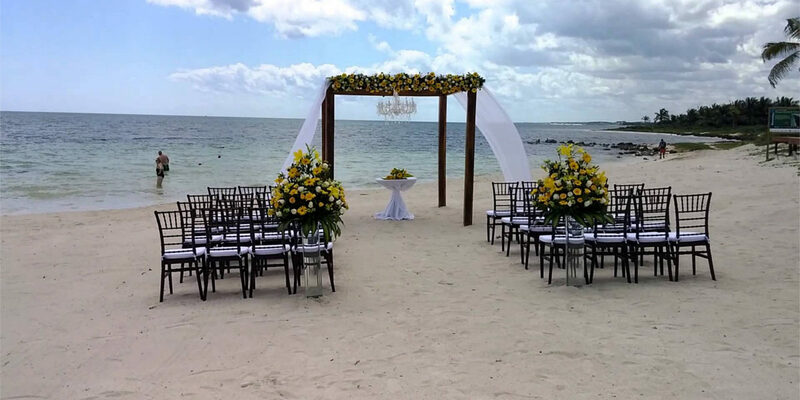 A destination wedding doesn’t just mean a wedding away from the native place or a wedding at a beach. 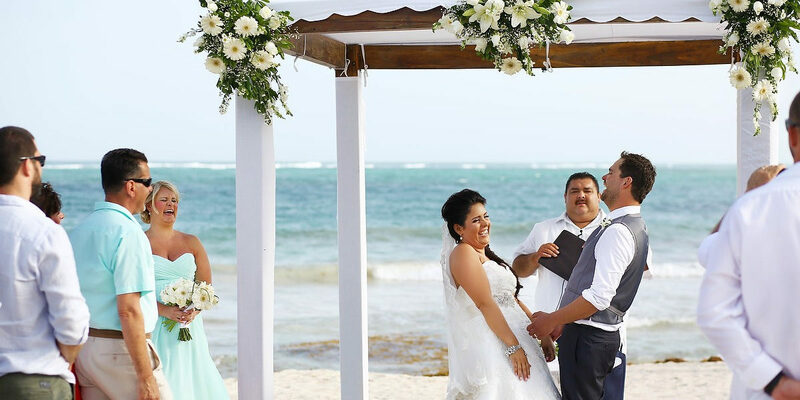 There are a lot of spectacular resorts that have built their own chapels to give the couples the double benefit of exotic location paired with the beauty of celebrating the customary religious bond. 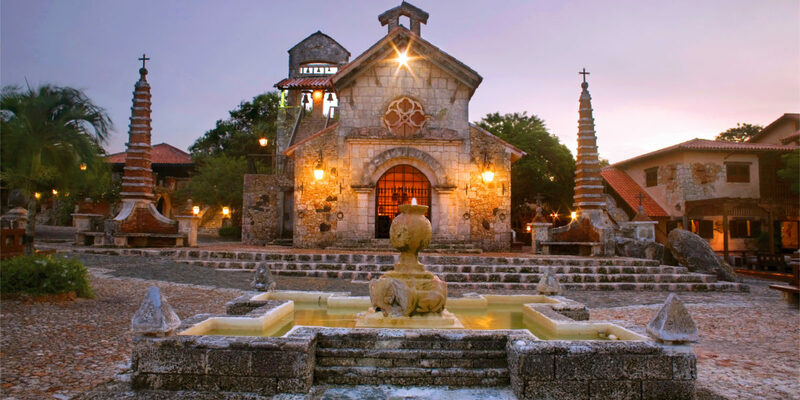 We have today collected a list of 10 resorts that will serve as the ideal wedding venue with their unique chapels. 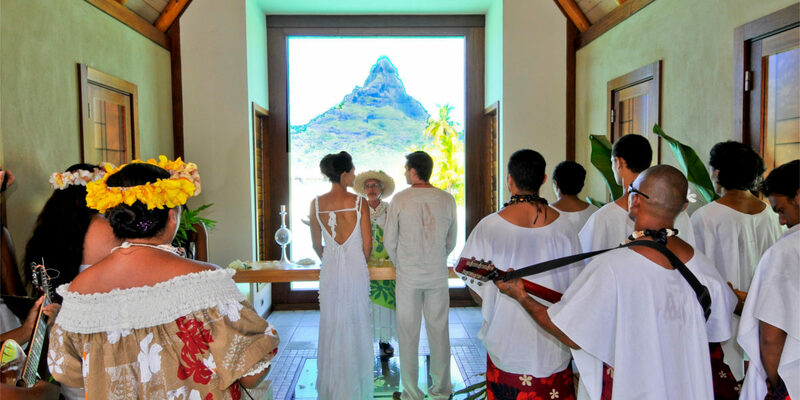 One of the most exotic locations to host a wedding in Bora Bora is definitely the Intercontinental Bora Bora Resort & Thalasso Spa. 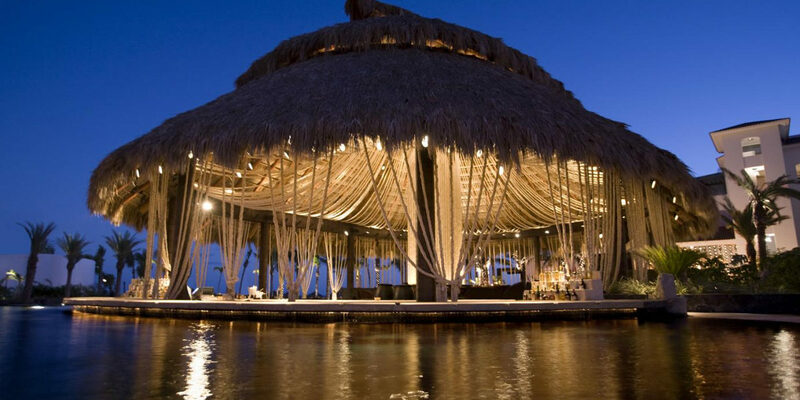 Holding a close reference to the South Pacific architecture, the chapel is set on the stilts over the water. The walk down the aisle in the chapel will look like walking over a glass pathway, giving the illusion of walking over water. Tying the knot at the rooftop will by default call for positive drama and emotions. With the backdrop of Coast Mountain range, the rooftop chapel is situated at the top of Woodlands terrace. 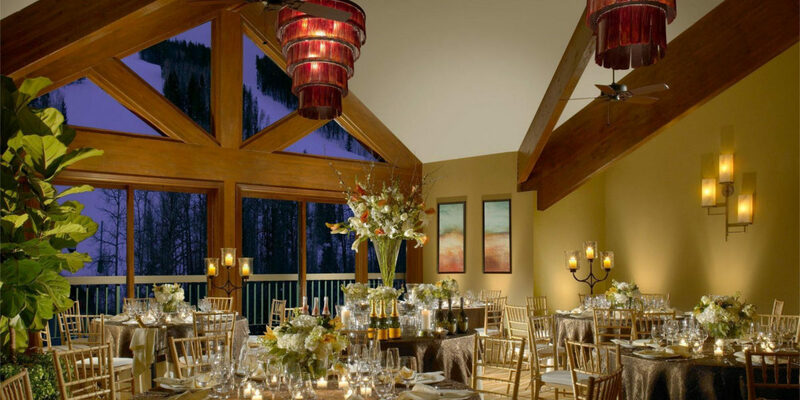 The stone, glass and steel building makes way for a memorable high altitude wedding reception. 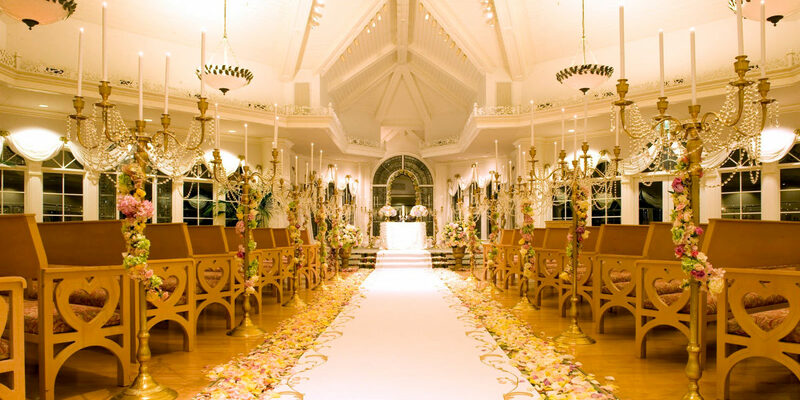 Disney’s Wedding Pavilion at the Grand Floridian Resort features a chapel for the perfect fairytale wedding. 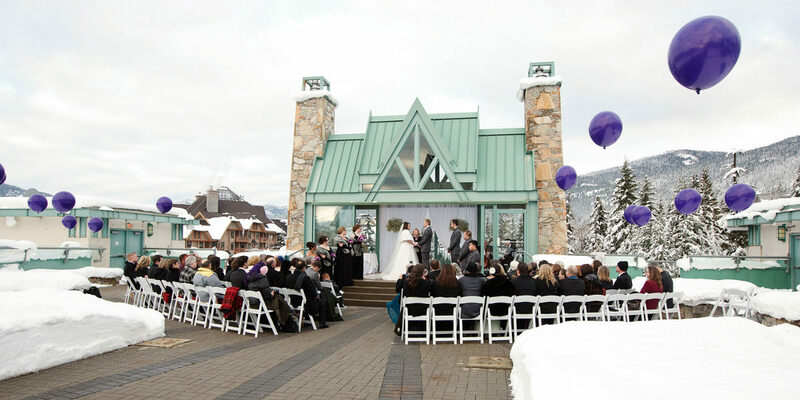 With a seating for 300, dressing rooms for bride and groom, the chapel also comes with a beautiful patio for the perfect backdrop for a storybook wedding. 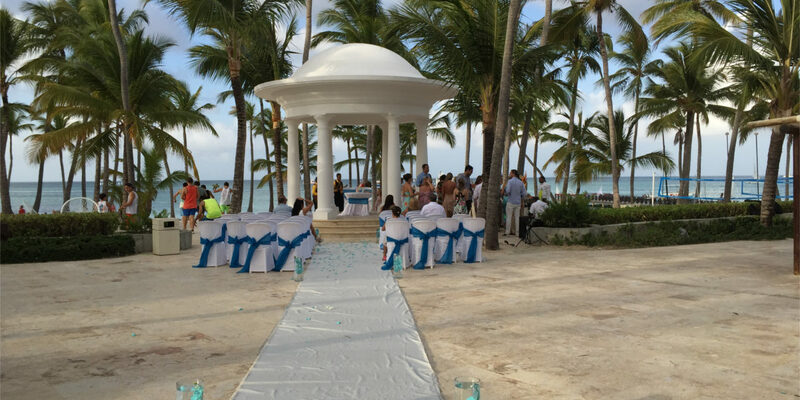 The Barcelo Bavaro Palace holds an open air San Salvador Chapel. 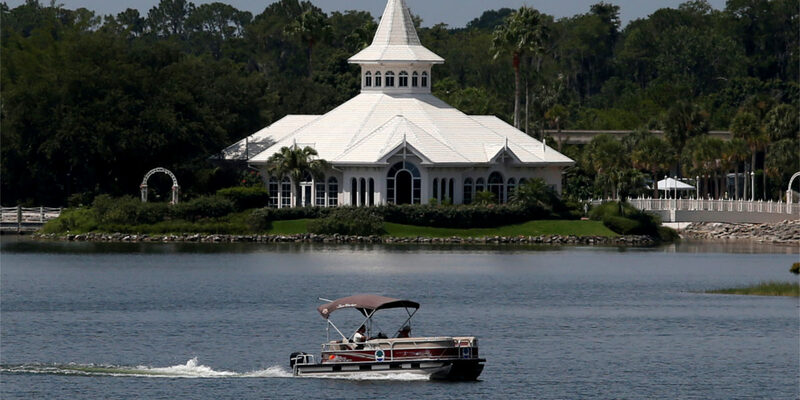 Surrounded with a tropical vibe, the chapel sits next to a reflecting lake. 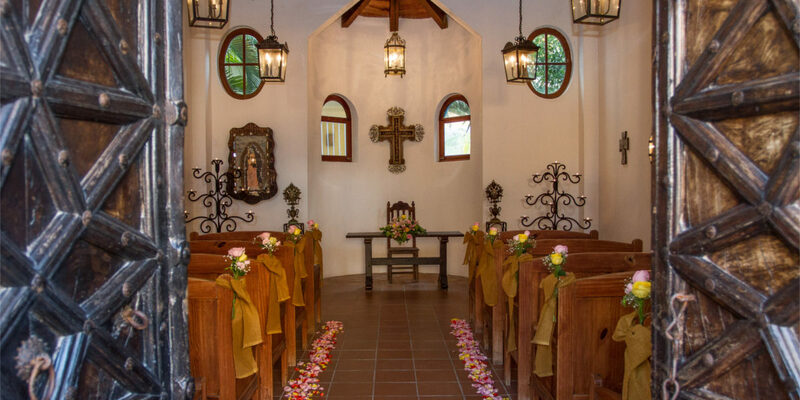 It caters just to Catholic weddings and with its elegant and sophisticated style, the chapel will certainly make your dream wedding come true. 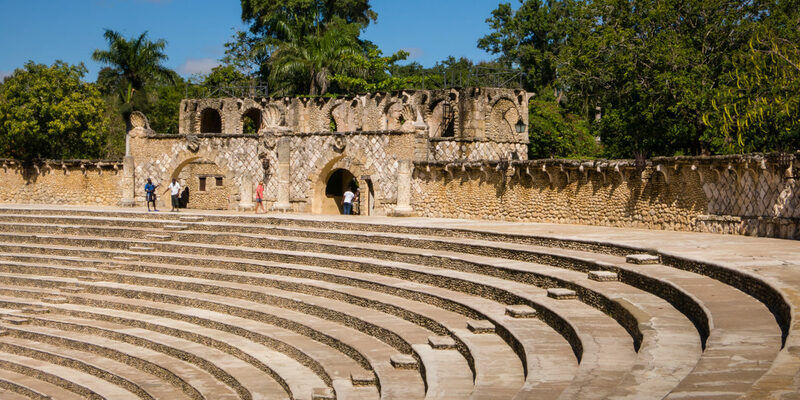 The resort carries an elegant and vintage charm with the Caribbean sea as the backdrop. And, much like the resort, the walls of the chapel are built with weathered stones. Exuding a timeless charm, the chapel sets a calm stage for holding that closed group dreamy wedding of your life. 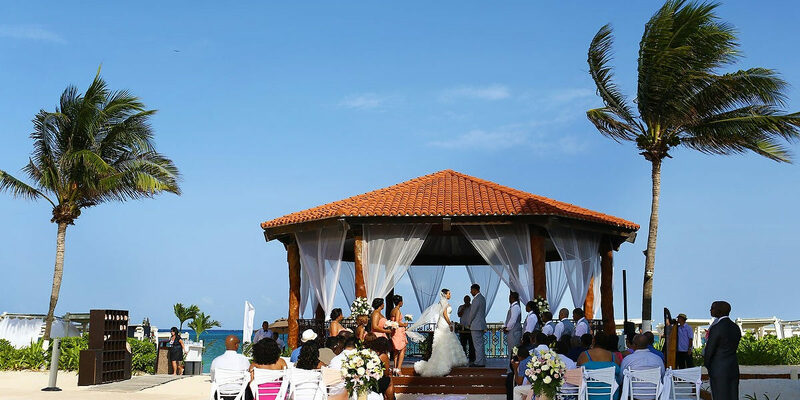 Located on the Pacific Coast in trendy Los Cabon, the five storey wedding chapel, El Corazon, at the Cabo Azul Hotel is the perfect place for the dreamy open air wedding. The chapel is not restrictive and accommodates to any religion. 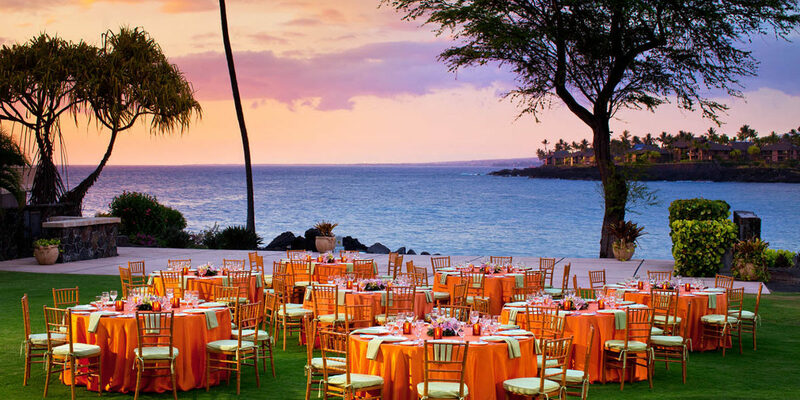 The resort is located north of Kona and it comprises of 509 rooms and suites overlooking dramatic black lava rocks on the front and Pacific ocean on the behind. 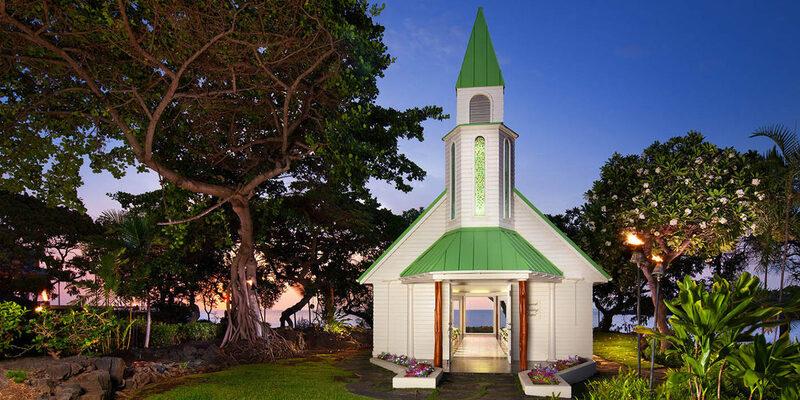 The resort’s 75-seat Bayside Chapel encapsulates the Hawaiian aloha. 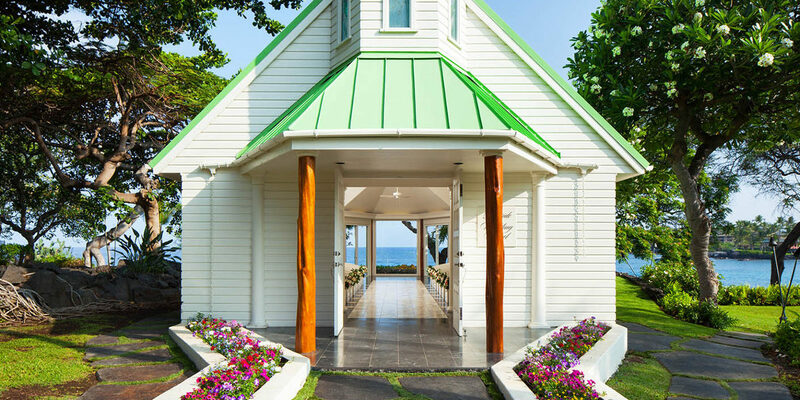 With English structure and Hawaii’s tropical aura the chapel is the perfect private and closed space to say your I do’s. Ultra modern, this Catholic oceanfront chapel at the Royal Playa Del Carmen Resort features a soothing view with perfect ambience. The structure is made with three walls of floor-to-ceiling panoramic windows that overlook the breathtaking ocean. 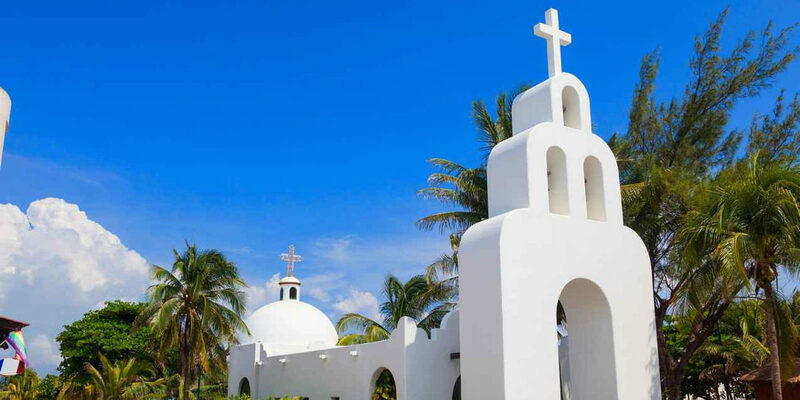 The Dreams Tulum chapel offers the couple a traditional Mexican hacienda architecture that can easily accommodate a close group of 30 guests. 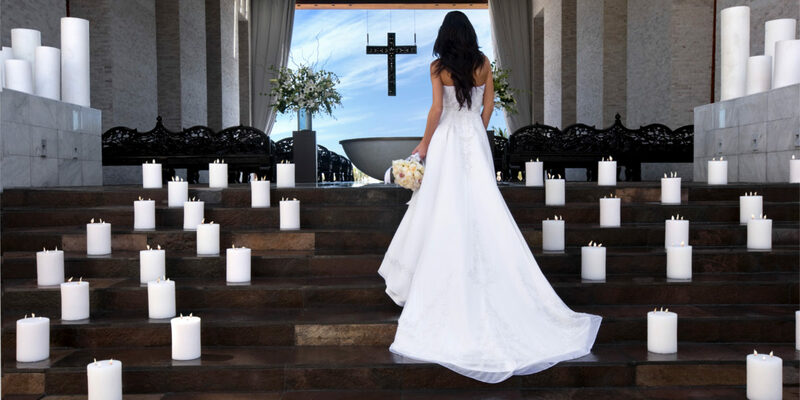 The chapel looks all the more perfect and picturesque at the sunset with light candles creating a romantic and soft atmosphere. Along with all the added relaxing and fun activities, the chapel at the resort is particularly built with river stones. 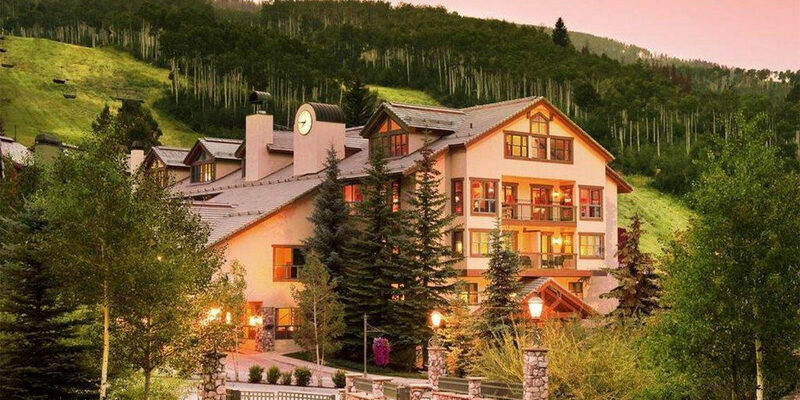 The chapel looks on the Beaver Creek Mountain, offering the couples the perfect storybook wedding. The 45-foot long aisle alongside the grand piano does the final trick of making the arrangement no less than a fairytale. 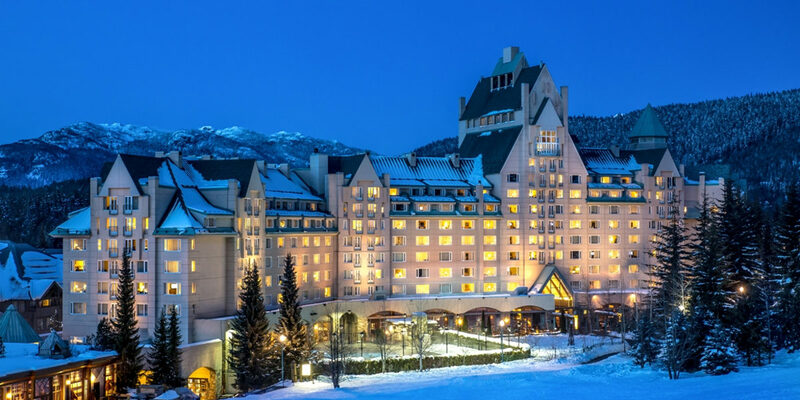 As it mostly happens once in the lifetime, so tie the knot or renew your vows in the most beautiful surroundings that personify and strengthen your bond for a hopeful and positive beginning.